From an early age, I discovered that an old box, and a little imagination, could transport me to a world of my own where anything was possible. Now, as an artist working exclusively with recycled cardboard, I find inspiration in its lack of pretense. My artistic goal is to keep it simple. The corrugate's rhythmic, undulating, beauty lends itself to shapes and forms that reveal the cardboard's natural strength and beauty. I open myself to the process of creating, and the pieces slowly take shape, accentuating the base material. I let change and serendipity play their part, and the artwork takes on a life of its own. Anything is possible. 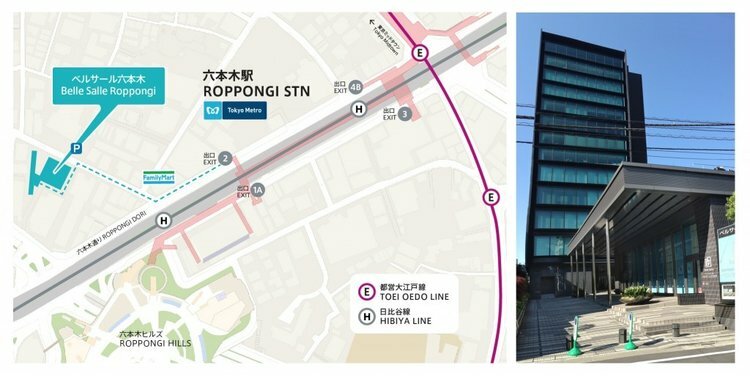 Open: 12:00 - 19:00. Last day until 16:00. Closed Mon. I will return to Galerie Malle, in Ebisu, for another two-week solo exhibition. New work specifically created for this show will be shown for the first time. Please join us for a reception on Sunday, March 31st, from 4:00-7:00pm. Colleen will present her work, for the first time, in a two-week solo exhibition at Galerie Malle, in Ebisu. 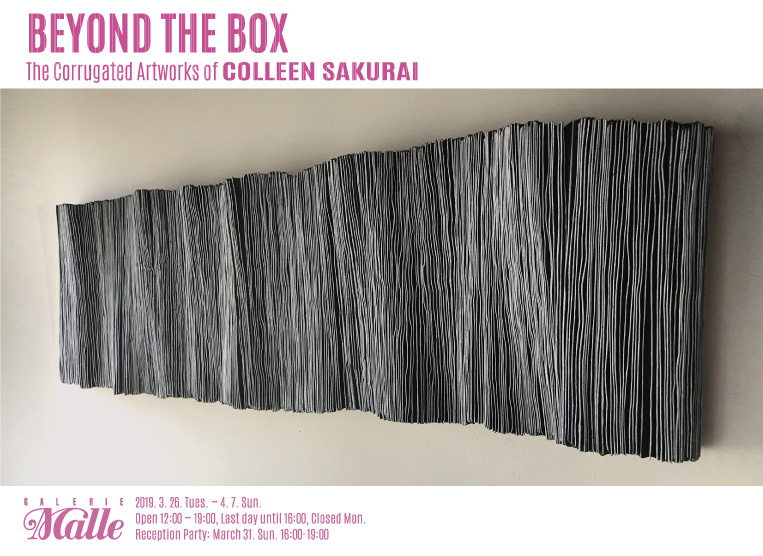 "BEYOND THE BOX" will feature her one-of-a-kind corrugated wearable art as well as larger wall pieces, created specifically for this exhibition. Please join us for a reception on Sunday, March 12th, 2017, from 4:00-7:00 pm. COPYLIGHT c 2018 Colleen　Sakurai, ALL RIGHT RESERVED.